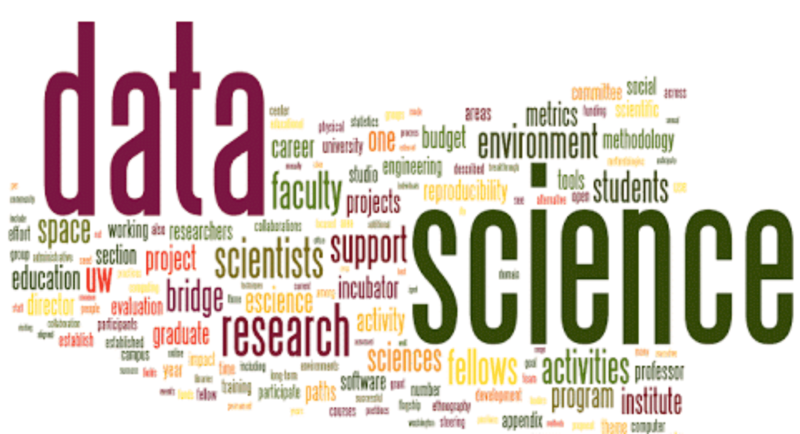 In the past 5 years, Data Science and Data Analysis have gained immense popularity in the IT industry. The below graph shows this popularity trend. Our IT industry is going through rapid transformation with digital data being generated at an ever growing pace. The huge amount of data needs to be analyzed to derive maximum benefit for the businesses. As a result, the demand for Data Scientists and Data Analysts as grown tremendously. It has been said that by 2018 India will have close to 1 lakh jobs for Scientist and Analysts. Furthermore, the demand will keep on growing till 2020. There are over 12 thousand jobs available on Naukri.com itself for data scientist and data analyst on any given day. We at APLC are the leading classroom training provider in Greater Noida for Data Science and Analytics course. The programming language used in the course is Python. The course of Data Science and Analysis was started at APLC over 3 years back. We have successfully trained Indian and Foreigner candidates at our institutes. Some candidates have got a raise of over 100% in their jobs after finishing Data Science course from our institute. Our faculty is B.Tech IIT and PhD from Top European Institute with over 9 years experience. We conduct classroom coaching for this course at APLC. The Classroom coaching provides environment for strong interaction and discussion during the classes. From our experience, this is especially relevant as in higher understanding and success rate among our previous learners.